The Morning Dip and Subway Readers books have been included as part of Notas Al Futuro exhibitions. 2014 SHIFT 8 1/2, International Center of Photography, New York, NY. Exhibition (February – May 2017) including “Subway Readers” book release and “Wednesday Talk” with Daniel Birnbaum on Feb 22, 2017. 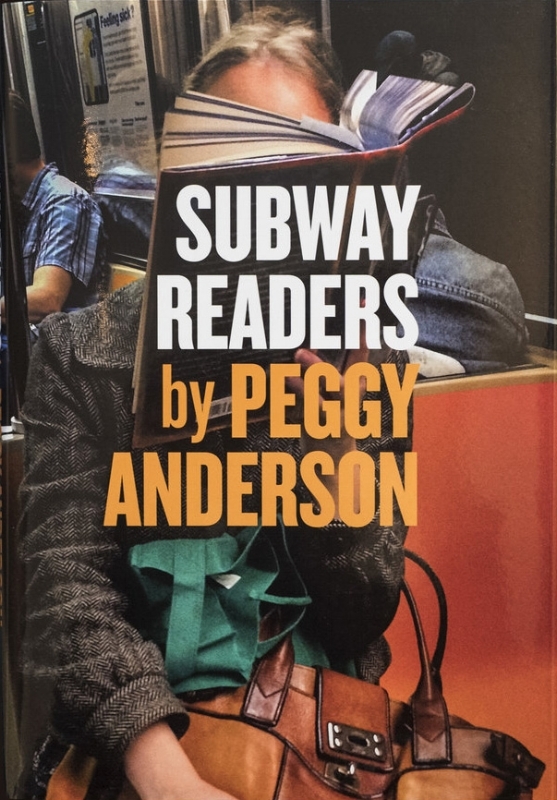 Click on the Subway Readers cover below for more about the book. Subway Riders series is included in the group exhibition "Höstsalongen 2016" ( "Autumn Salon 2016" ) September 30 to November 20, 2016, Stockholm, Sweden. To go to exhibition page click here. 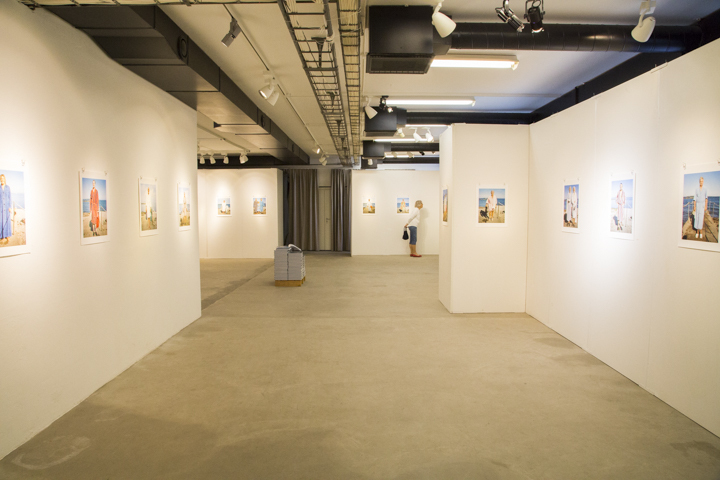 A conversation with Peggy Anderson about the project "The Morning Dip". To go to the article click here . The Morning Dip series is included in the group exhibition "Höstsalongen 2015" ( "Autumn Salon 2015" ) September 18 to November 22, 2015, Stockholm, Sweden. 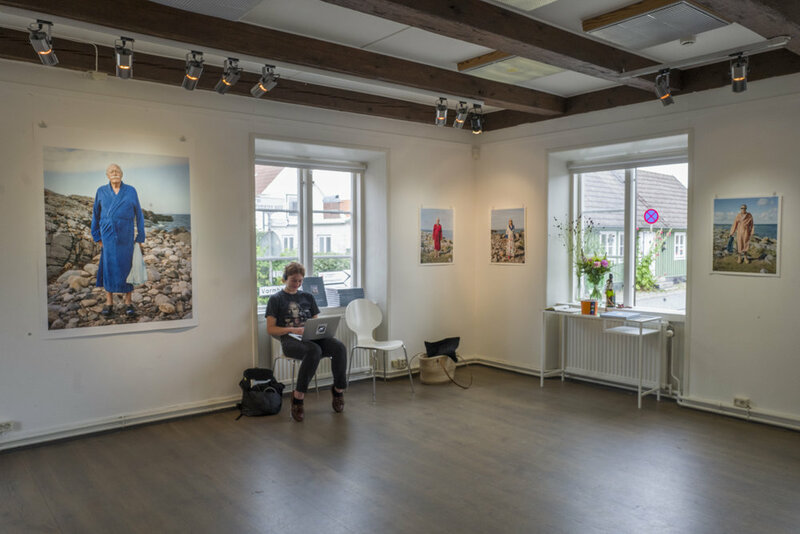 Höstsalongen 2015"reviewed in Konsten Magazine. To go to the article (in Swedish) click here. 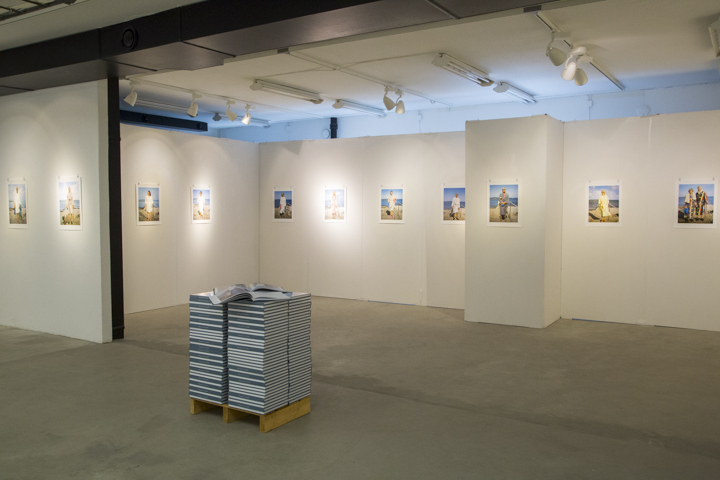 Book: The Morning Dip is now available at Clic Gallery in NYC. Click on the book below for more information.